Our Women Making Waves in the Cider World series continues with our 13th (!) installment, another deep-dive into one company’s female-positive hiring practices. 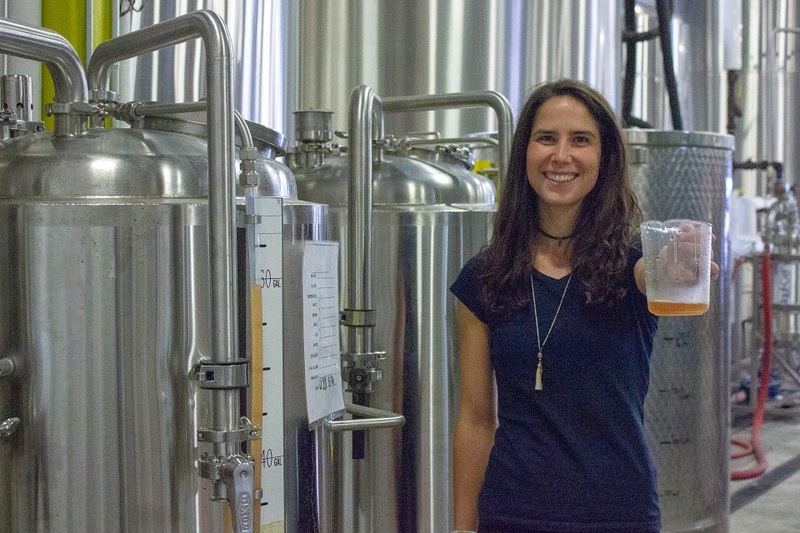 Where in earlier features we focused on women working in cider based on geographical region, we wanted to shine a spotlight on medium-to-large cider companies that employ women in high numbers, and in all types of positions. For a look at some of our other features, see our stories about Citizen Cider in Vermont and Half Pint Ciders in Southern California. 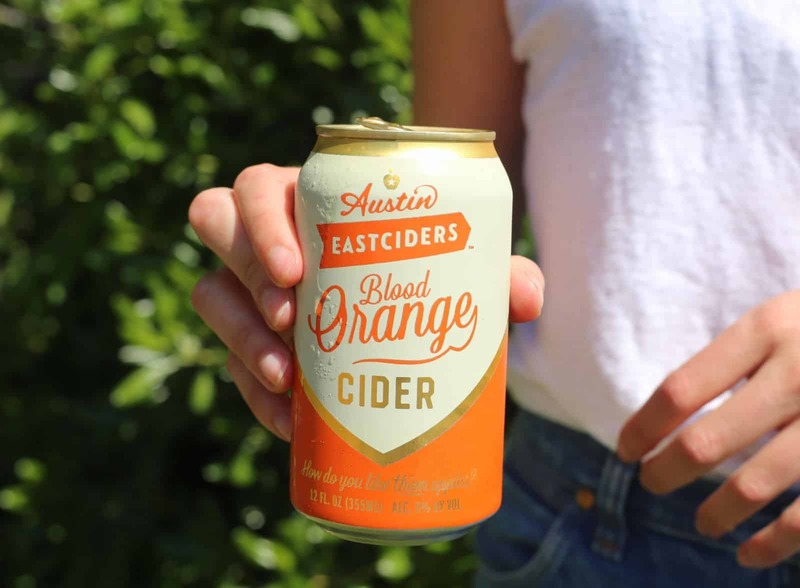 So, let’s meet some of the folks working at Austin Eastciders, a fun, easygoing cider brand (its motto is, simply, “Cider, Y’all”), founded in Austin, Texas in 2013. What started as a small operation has now grown to include distribution in Texas, on the East Coast from Connecticut down to the Carolinas, as well as Tennessee, Kansas, Missouri, New Mexico, Arizona and Oklahoma. Its cider lineup has expanded from Original Dry to include a range of tasty flavors, from Hopped to Blood Orange to Texas Honey, as well as seasonally specific releases, like Spiced and Lemon Ginger. The general vibe at the company, she reports, is friendly, collaborative and supportive. “Everyone’s ideas are heard and valued and the company is actually invested in everyone’s individual success,” Ferrell says. She loves working on a collaborative team of people all striving to make good cider! “Everyone is unique and that’s what makes working here so much fun,” Perlo says. 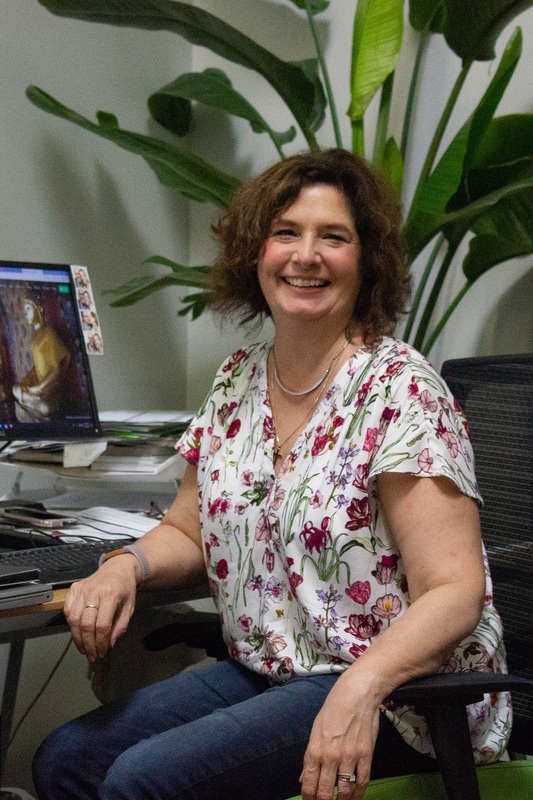 Since July 2015, Regina Waldo has been heading up Austin Eastciders’ HR department, mostly spending her days working on benefits for the team, payroll, coaching and occasionally even solving some IT problems. “I love to wake up to see what the day is going to bring,” she says. A member of the company since the beginning, she helps to care for Austin Eastciders’ “secret ingredient, which is our people.” That includes offering great benefits to the employees, including a 401K plan, company paid long-term disability and life insurance, affordable health, vision and dental plans and an employee assistance program, paid time off and holiday pay, including a company-wide shutdown from Christmas to New Year’s Day. When it comes to female representation in the the alcohol industry, Waldo thinks it would be great to see more women in roles outside of brand ambassadors. 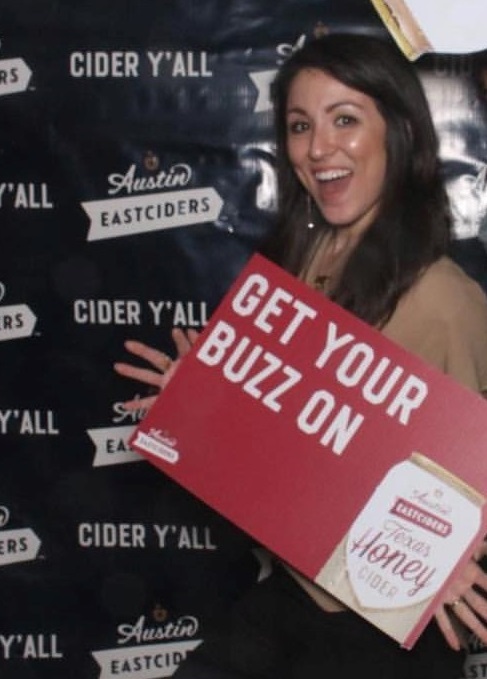 “More roles should be made available to women outside of the traditional ‘beer girl’ or ‘beer model’ role.” She does note that, of Austin Eastciders’ 76 total employees, 30 are women working in every department of the company. Thanks to all these folks from Austin Eastciders for speaking to us! To learn more about the company, check out its website. So I gather estrogen makes better cider than evil testosterone. The male hate is quite evident.